Our Industrial Manufacturing Training Program requires support from the local manufacturing community. Our manufacturing partners below have recognized the training program is designed to reduce the skill gap that exists between newly hired entry level workers and what employers need. This Industrial Manufacturing Training Program boosts confidence and increases the skills level and knowledge of participants, thus increasing their employ-ability to seek, maintain and acquire gainful employment. Here are the companies who have provided this training program continued support. 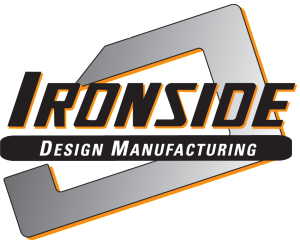 Please take a moment to visit our Manufacturing Partners websites below.